Jigar is an upcoming Bhojpuri movie directed by Premanshu Singh and produced by Kikas Kumar Singh. Film Anjam wii full of drama and action. 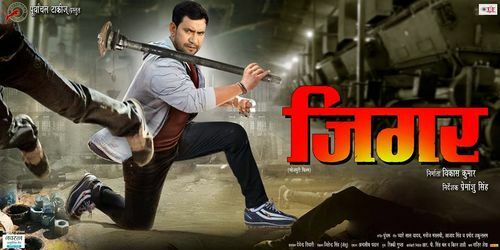 Dinesh Lal Yadav, Anjana Singh, Ritu Singh, Manoj Tiger will be in lead roles.